Manga! The comic books of the East! After over 52 Issues of Bagged and Bearded it’s time we sat down and discussed the comic books from another culture. 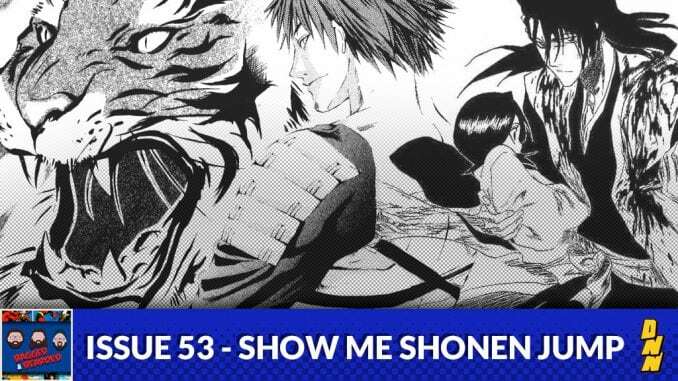 This week let’s talk about Manga!